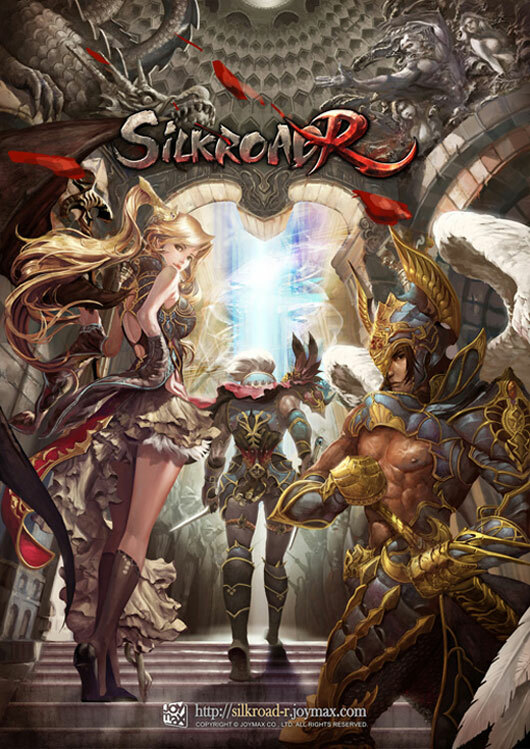 Silkroad-R is a rebirth in the Silkroad universe which aims to offer an evolved Silkroad experience with faster leveling in a cleaner game environment and additional content for improved balance between tribes and classes, while also offering an experience completely independent from the original Silkroad Online. 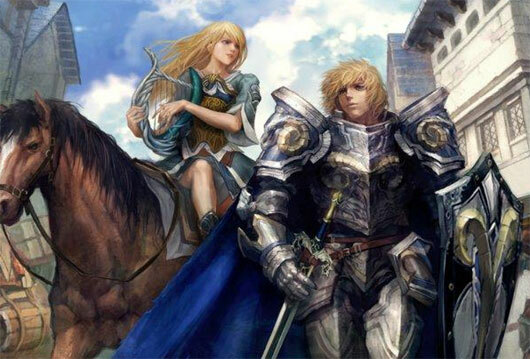 Joymax has released another major update of Silkroad Online, Legend VIII: Mysterious Temple of Jupiter v1.315. 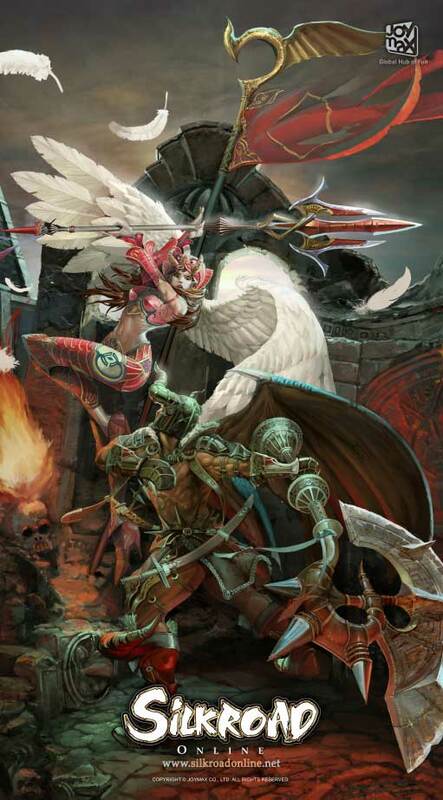 Silkroad Online is a massively multiplayer online RPG that puts the player deep into historical fantasy, joining the Chinese and European civilizations along the Silk Road trade route. 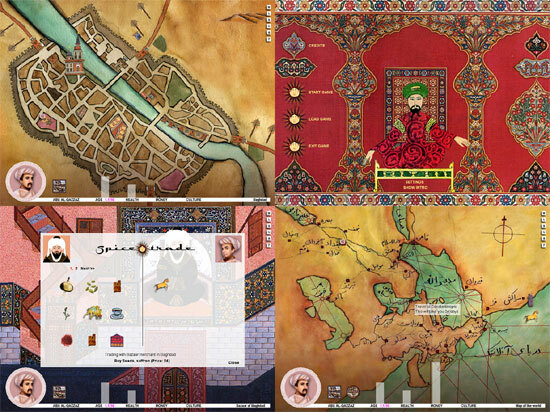 Traveling across Jangan, from China to Constantinople, players can make their fortunes as merchants, prey on the rich as thieves, or be protection-for-hire as hunters. Received word and report back to you..
Dragon’s Call is currently on the Open Beta test phase. 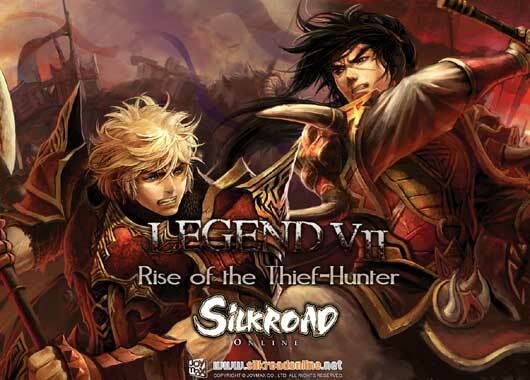 Silkroad Online – Legend VII: Rise Of The Thief-Hunter has been released, it is now version 1.295. 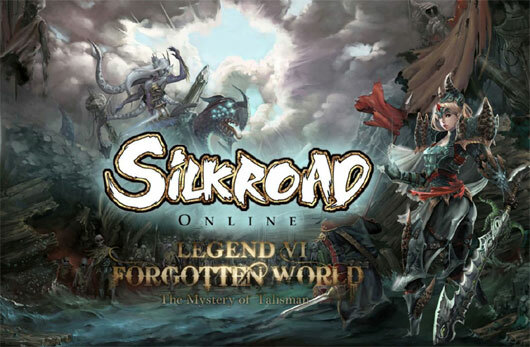 Joymax has released another major update of Silkroad Online: Legend VI Forgotten Worlds, version 1.281. This was one of the first FREE mmo i ‘ve played, it was nice and laggish cause overcrowded, but overall it was much enjoyable, to be honest i would have never thought this game made it so far..
At the time the content wasn’t much, but year after year they kept adding many new zones, levels and contents.. now the game is pretty good and i am pretty sure the Silk Road is not completed yet.. This was one of the first freegame i heard of, thanks to a friend with which i played Guild Wars back then. The game was really enjoyable, but lacked a lot of contents, well it seems the game continued to grow with new expansions, now it is possible to reach 100 level, and adventure on many more different lands full of new contents. Do you still play or have ever played this game?